“We need to embrace the new normal now. Alberta’s deficit is soaring, thousands and thousands of people have lost their jobs, and we are at risk of falling into a self-perpetuating funk of economic and social stagnation if we don’t start acting soon.” Doug Kirby on some ideas from a recent forum, on how we in Calgary can start shaping our future. Thomas Edison once wrote that "Vision without execution is hallucination." There's been a fair amount of hallucinating in Alberta the past few months. It seems like almost everyone has been on a vision quest of one sort or another — all looking for the magic bullet of innovation that will free us from this economic quagmire we find ourselves in. OPINION | Angry Alberta: Righteous Indignation? Or did we sorta have it coming? The expression of good ideas and good intentions produces a collective high, however fleeting. Excitement, however, does not put money in the bank. Big ideas are a dime a dozen. It's action that counts. Recently we at the Canada West Foundation assembled a group of community leaders to figure out how to get beyond the good intentions. Yes, this was going to be more talk — but the focus was to move beyond "visioning" and get to doing something real; to map a path from dreams to real action. 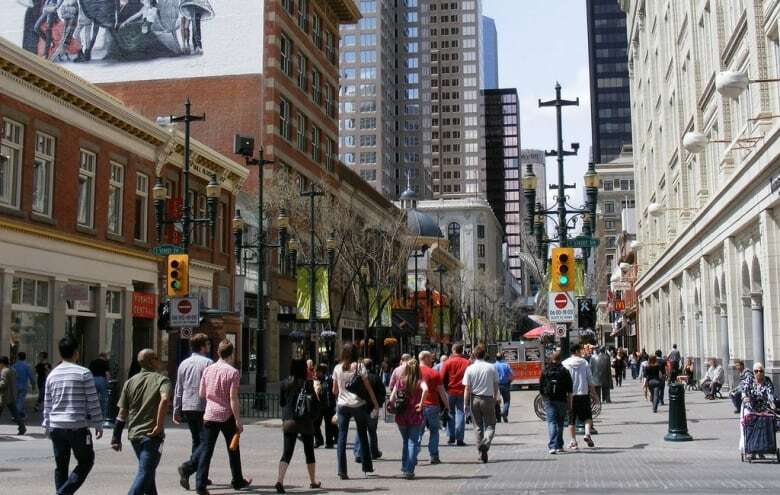 These people come from Calgary's industry, government, academia and the cultural sphere. People who've shown the ability to turn ideas into reality, sometimes overcoming daunting obstacles. A roomful of A-type personalities, they spoke with battle-scarred authority. A number of themes became abundantly clear. Several speakers said that too much regulation inhibits innovation, and poorly designed policies that are meant to encourage such change can have a perverse effect. As Jim Dinning, the former Alberta cabinet minister, said "Heavy-handed regulation shuts down innovation." 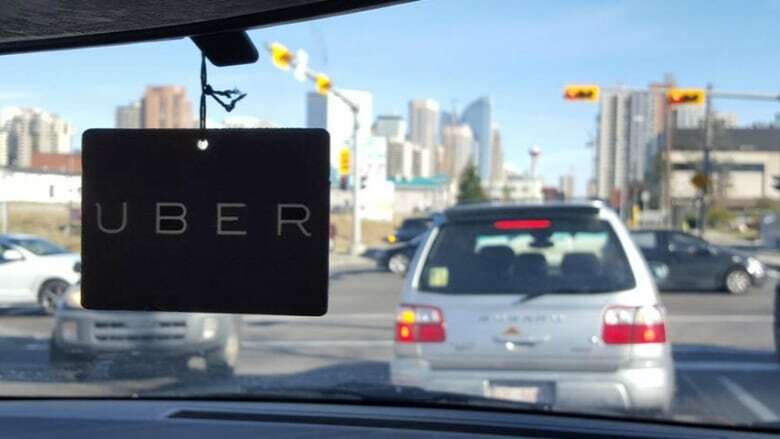 Think of Calgary's taxi industry as an example of regulation run amok. It is regulated to the hilt and yet, until recently, you still couldn't get cab when you wanted one. It wasn't until regulation-averse Uber tried to come to town that Calgary Cab developed an Uber-like app that made calling and tracking a cab much easier. You can't regulate your way to success. Governments should forget about trying to pick winners and losers, and focus instead on keeping the red tape to a minimum. They can also help by creating an environment and infrastructure that encourages risk-taking entrepreneurs – basic things, like the airports, roads and IT systems businesses need. "If you're not failing, you're not taking risks," said Dinning, a veteran of political risks that goes back to his days in 1990s as treasurer in the Ralph Klein government. One risk-taker we all know is Apple's Steve Jobs. But do you remember that in the 1980s, he made the Lisa, an absolute stinker of a computer that immediately sank into obscurity? Oh, and he also made the iPhone. Workplace culture should be turned upside down. Employees should lose their jobs for not taking risks, rather than for trying something and failing. That means you need a workplace environment with the values of trust, honesty and mutual respect, said Ken Wilson, whose range of business successes includes senior vice-president, long range planning, at Coril Holdings. Getting concrete results, however, also means having a clear objective and a way of measuring progress, he said. Having a clear goal in mind makes it possible for your team to take stock of progress over time. "Who is Garrett Camp?" asked James McCreath, himself a wealth management professional. The sound of crickets filled the room. Camp is a University of Calgary grad who co-founded the StumbleUpon media discovery engine and, more famously, co-founded the Uber on-demand car service. This year, he is listed as the third-richest person in Canada. And yet, relatively few Calgarians know that he is from this city. Change is constant; learn to embrace it rather than just react to it. Geoff Plant, a former B.C. attorney general and chair of the Canada West Foundation board, noted that the software for his iPhone was just automatically upgraded. "Now, I have to learn how to send emails again," he quipped. But rather than rebel against the inconvenience, we need to "embrace a higher level of tolerance for change" – in fact, stay positive about it. One company that did that brilliantly was PayPal. It wasn't founded as an online payment service; it started as tool for developing secure online communications. But once it figured out it could use its security expertise to ride the online wave, it became very, very big. We should seize the sense of urgency that comes with a crisis. Martha Fall Findlay, president and CEO of the Canada West Foundation, was once told that, "Not a lot of innovation happens at a hundred bucks a barrel." Today, as the province struggles to adjust to the harsh reality of $40 oil, people have incentive to innovate; find better, more efficient ways of doing things. The Canadian Oil Sands Innovation Alliance does that. It has overseen the creation of 814 innovations that make the oil sands more efficient and greener. In one, The Algae Project, carbon dioxide and waste heat from oil sands facilities is treated with algae in large tanks, using LED lights to promote photosynthesis. The output is bio-oil than can be used for jet fuel and biomass that can be used to feed livestock. Others spoke of the chance to break down artificial silos that separate innovation, design and the arts, and fragmented approaches to finding solutions. "We can smash together the best people, the best brains," said Emma May, a lawyer, realtor and community advocate. "We can ask ourselves, where do we need to go to win?" "We spend too much time worrying about how to divide up the prize," said Charlie Fischer, former president and CEO of Nexen Inc. True innovators focus instead on clarifying the problem they are trying to solve. If you solve the problem, the rewards will come. Innovation and diversification are not an either/or proposition. 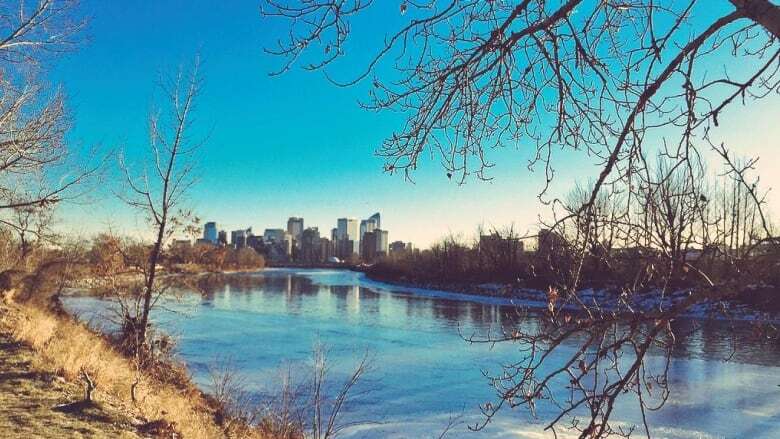 Diversification has been a buzzword in Alberta reaching back to the 1970s, when the government of Peter Lougheed began a series of investments that produced mixed results. Diversification may be part of the solution but it shouldn't come at the expense of innovation. Developing more efficient, cheaper and cleaner ways of doing what we already do now — think of the oil sands example — will pay big dividends, too. 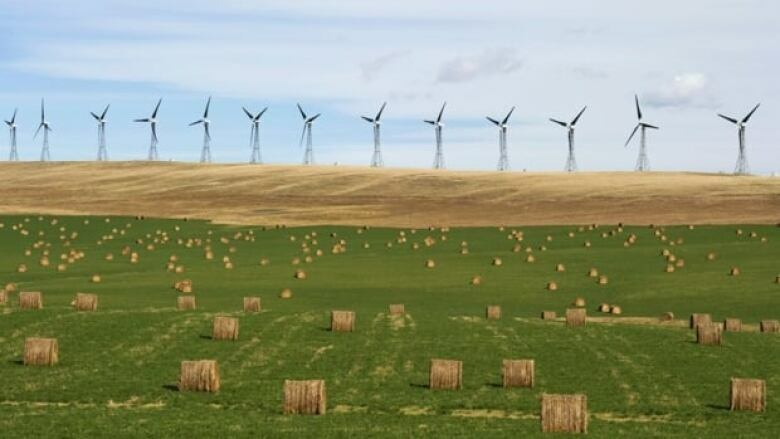 In energy, Alberta was also an innovator in wind power, noted Evan Wilson, prairie region director for the Canadian Wind Energy Association. Our province had the first wind farm in the country. Today, innovation in both hardware and software for turbines is leading to transformative change in wind as a reliable energy source. We can't forget that any success on getting business back on track relies on people. That means we need a skilled, engaged and, yes, liberally educated workforce. Because the best innovations are often developed on the shop floor. And let's not forget that the clock is ticking. This new approach is not something we can take years to develop. We need to embrace the "new normal" now. Alberta's deficit is soaring, thousands and thousands of people have lost their jobs, and we are at risk of falling into a self-perpetuating funk of economic and social stagnation if we don't start acting soon. It has to start with a commitment to building a culture of innovation in everything we do. Only a laser focus on this new value will spare us from the sorry fate that Edison described above — of chasing the ever-vanishing end of the rainbow. As director of communications, Doug Firby ensures that the Canada West Foundation’s research and western perspective informs debate on key public policy issues. 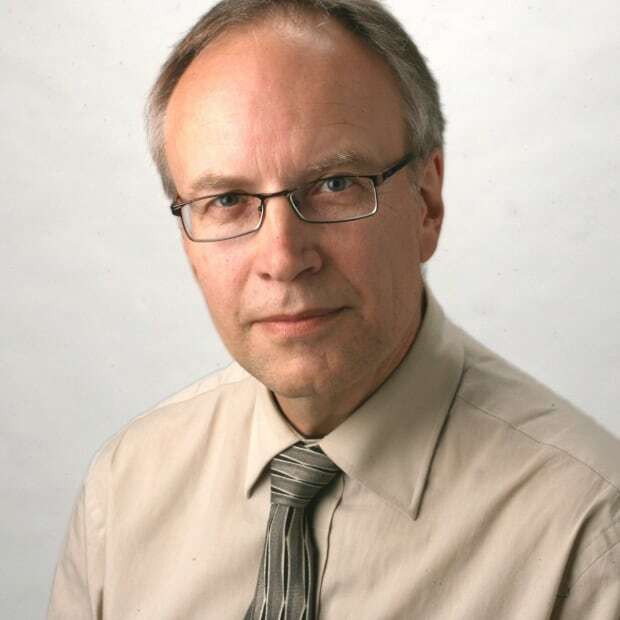 A veteran journalist, Doug also has extensive experience in communications, marketing and news media.